Our business started in 1978 as a family-owned oilfield service company. Within a few years, we felt it was necessary to diversify in order to get a more balanced mix of public and private projects. So we split the company into two distinct units: High Country Oilfield Services, which continues to work in the oilfield industry, and High Country Construction, which specializes in civil and highway construction for projects of all sizes. 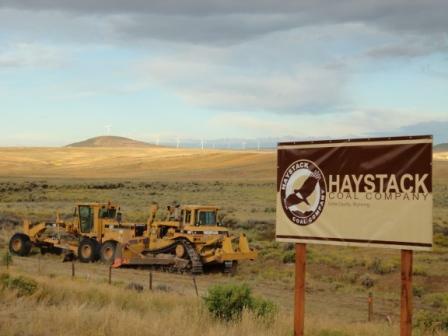 We began bidding on and completing highway work with the Wyoming Department of Transportation, and this expanded scope of services has helped us to grow into the company we are today. Aside from successfully completing projects ranging from basic highway construction to mine reclamation, we have also established a reputation in the areas of airport construction, golf course construction and dam construction. High Country Construction also specializes in crushing and aggregates, and currently operates the Atlantic City Ore Mine, which produces very high-quality Riprap Products and Aggregates.